Update - IAB Facebook fan Ashok has shared two snaps of a thinly camou'd Mahindra U321 from Chennai. 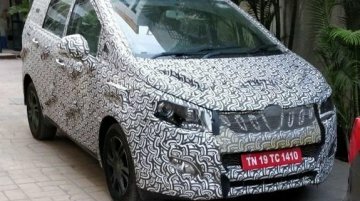 The Mahindra Marazzo, as its expected to be called, was designed and developed by M&amp;M's North..
Mahindra today announced that it will reveal the name of its latest product, the MPV which is known by its codename 'U321', on July 31. 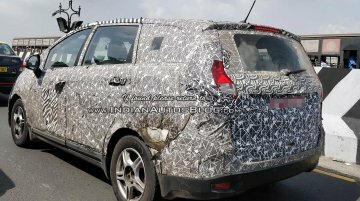 The name and information about the vehicle will be announced by..
Update - Reader Yogesh Chaudhari has sent images of the U321 test prototypes with thick camo. 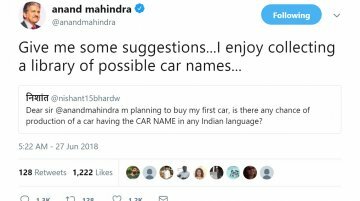 The model will be released in the market during the festive season, around the time when the new Maruti..
Anand Mahindra, Chairman, Mahindra Group, recently engaged his Twitter followers in conversation soliciting suggestions for future car names. This Tweet was in response to a follower's query about the..
M&amp;M has two big launches in its business plan for 2018. 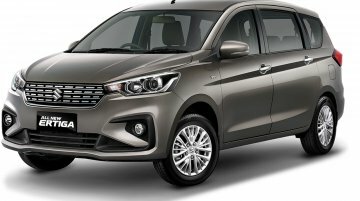 These are the Maruti Vitara Brezza challenger, the Mahindra S201, and the Maruti Ertiga/Toyota Innova rival, the Mahindra U321. 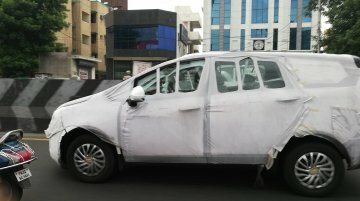 A video of..
Mahindra is busy readying its new MPV for the Indian market scheduled to arrive this festive season. 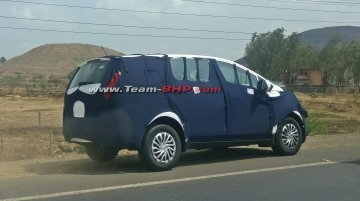 Codenamed Mahindra U321, the upcoming Mahindra model was recently spotted testing on the..
Update - Team-BHP member Ponbaarathi has spotted the U321 on test in Chennai. Reports place the launch of the model in the second half of the year. 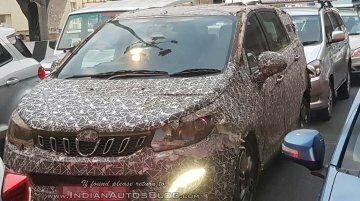 18 April, 2018 The Mahindra U321 was..
Mahindra U321 to be unveiled on April 18? 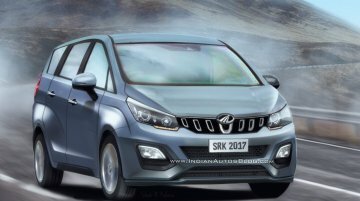 The Mahindra U321 MPV will be the first of multiple new products the company intends to launch in India this fiscal. 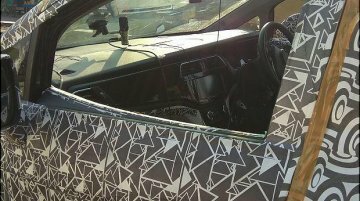 As per a tweet from Editor, The Auto Show, BTVI, Swati Khandelwal, the Toyota..
Another spy shot of the Mahindra U321 has cropped up online ahead of its expected launch before the 2018 festive season. 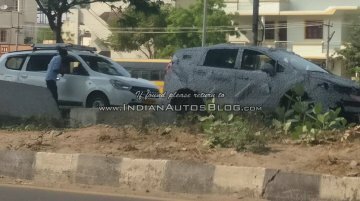 The image was shared by a Team-BHP user who spotted the test mule in Chennai,..
Update - Reader Jesudas has spotted the Mahindra U321 testing alongside a Renault Lodgy. The putative reason for competitor models driven with unlaunched vehicles is benchmarking. The U321 will hit sh.. 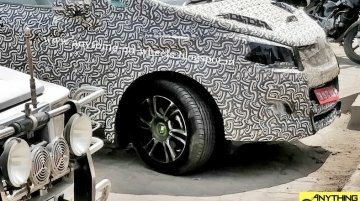 The latest round of spy shots of the Mahindra U321 (codename) shared by Anything on Wheels has revealed a new alloy wheel design. 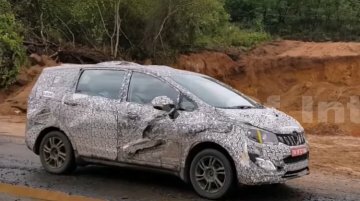 The MPV is slated to go on sale in India in April 2018 and will be the..
Mahindra &amp; Mahindra has confirmed that it will be launching four all-new products during FY2018-19. A report published by Financial Express cites an investors conference as the source of.. 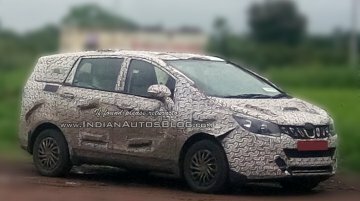 In 2016, Mahindra had confirmed that the Mahindra U321 will arrive in the second half of FY2017-18 (October 2017-March 2018). In February last year, the company more specifically announced that the U3.. The Mahindra U321’s official unveiling is just weeks away now. 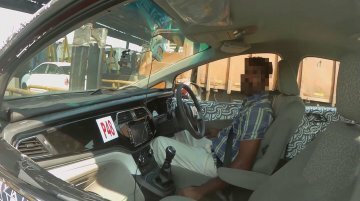 YouTube user Sandy Singh has posted a spy video that gives a detailed view of the MPV’s interior. ? 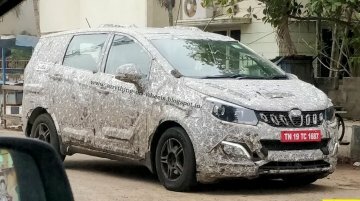 The Mahindra U321 in the spy vi.. 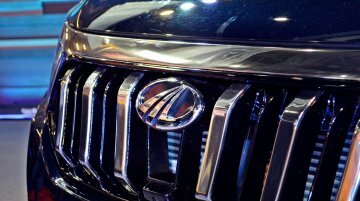 The Mahindra U321 will debut a new 1.6-litre mFalcon diesel engine co-developed by SsangYong and Mahindra. Citing undisclosed sources, Team-BHP forum member RavenAvi has revealed the new engine’s..